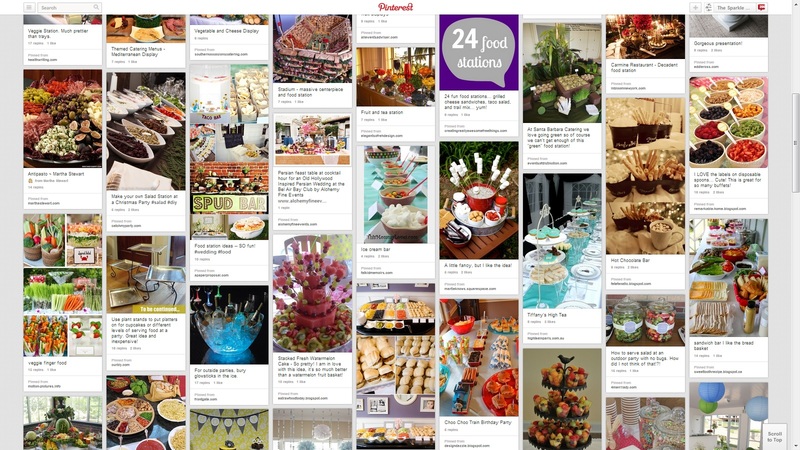 this one board on Pinterest now, for everyone to enjoy! They do! So many good ideas to choose from. I'm clearly going to have to throw more parties lol.